Is there a royal icing for dogs? Where can I get it? 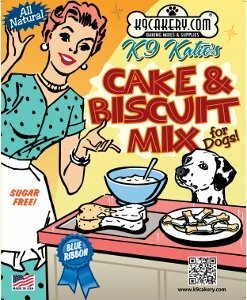 Use Magifrost dog treat icing mix. 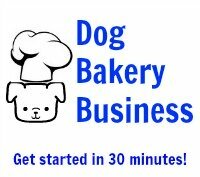 The icing will dry hard, it will be a glossy, shiny white, and is a dog friendly icing with dog safe ingredients. It works just like royal icing.